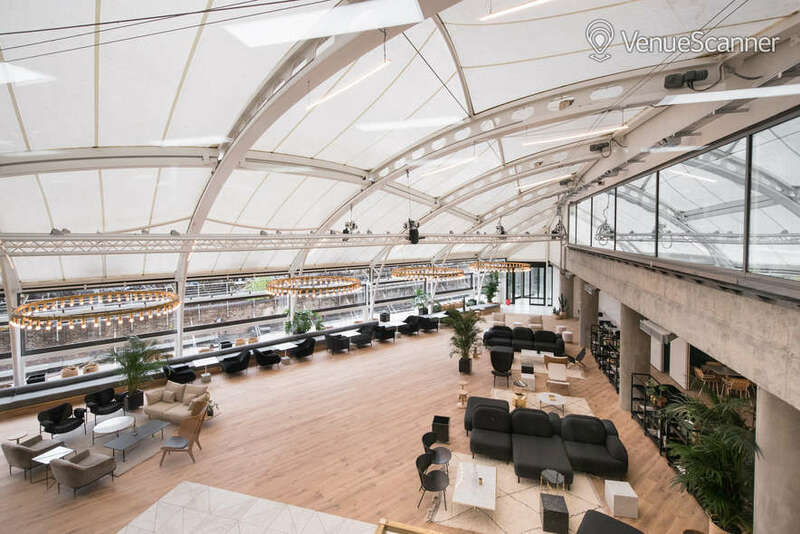 Camden House is a newly developed world class events space, designed to host conferences, exhibitions, product launches, private functions and much more. 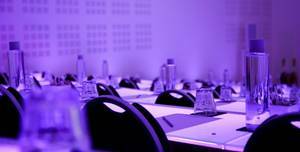 The space pays homage to the creative and vibrant energy of Camden Market surroundings and is set up to fulfil all of your event needs. 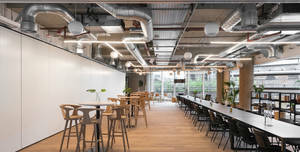 Camden House is the jewel in the crown of Camden Market with the functionality to deliver a wide range of events which will which add richer and more diverse content to the areas current offering. This versatile 668 sq. 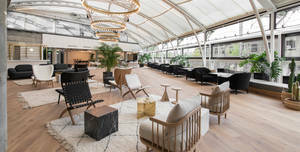 Camden House is a newly developed world class events space, designed to host conferences, exhibitions, product launches, private functions and much more. 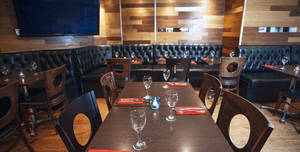 Zone 1 is a premium designed contemporary space situated in Camden Market. 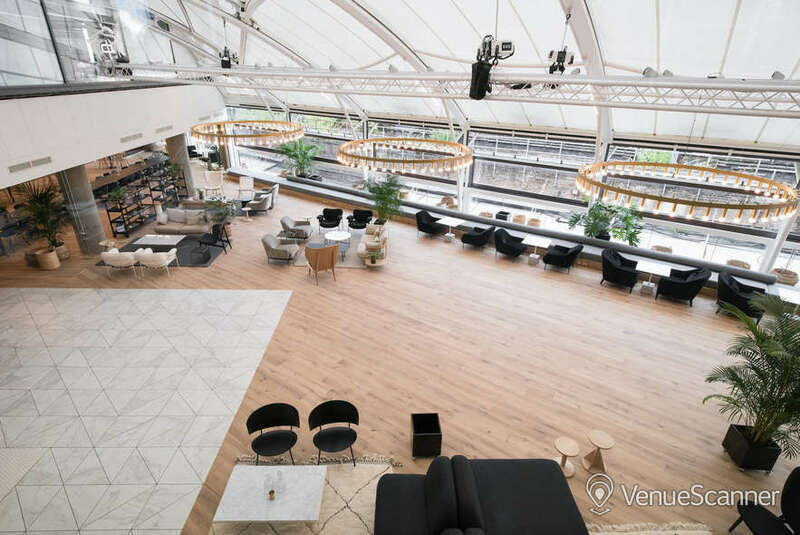 Camden House is a newly developed world class events space, designed to host conferences, exhibitions, product launches, private functions and much more. 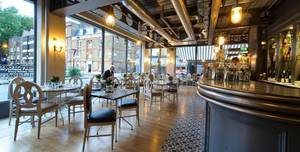 Camden Houses’ Zone 2 is 130 sq metres of event space overlooking the iconic Camden Market. 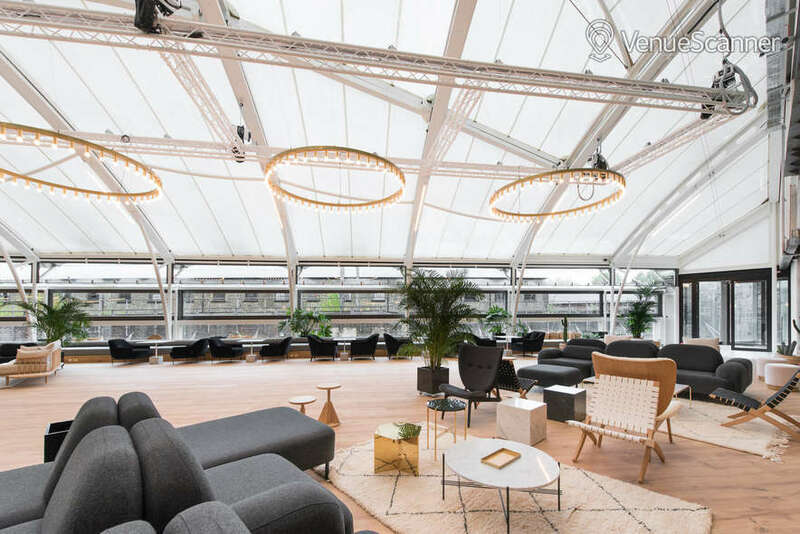 Camden House is a newly developed world class events space, designed to host conferences, exhibitions, product launches, private functions and much more. 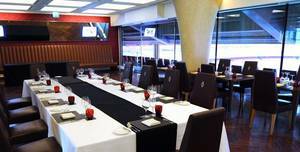 (298m2) maximum capacity: 250 standing/200 seated, up to 18 exhibition stands.. 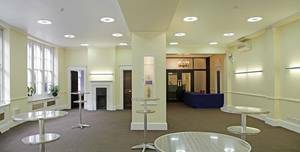 Award-winning, purpose-built conference venue, on a quiet mews by Cavendish Square & Oxford Street. The space would be amazing for photography shoots, castings, Film screenings.. 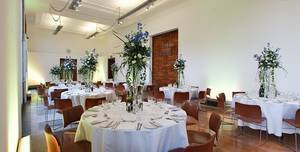 The PAPER SPACE has an amazing space with great aesthetic available for event hire in a refurbished Georgian factory. In addition to the main drive-in studio space there are 5 ancillary areas which are ideal for back of house. Omega Place is the latest addition to the Big Sky portfolio. Ready to book. Simply Send Quick Enquiry on the right hand side. 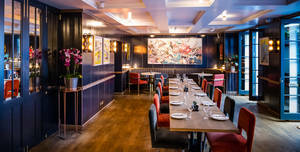 A party haven spread over two floors on Ganton Street, Carnaby Zebrano offers guests a chance to ease into their late night out with something from its brasserie menu. 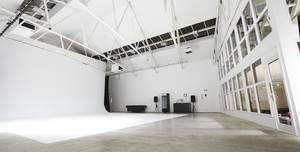 Studio 1 is the centre piece of Park Village Studios, a 2,700 sq ft double-height converted Victorian riding arena. 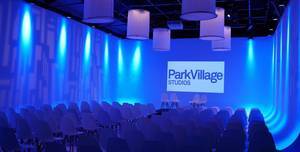 Park Village Studios is situated just metres from the Gloucester Gate entrance to Regent's Park. 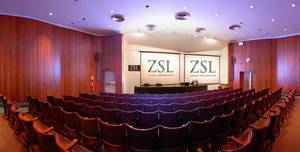 (233m2) maximum capacity: 250 tiered seated auditorium.. 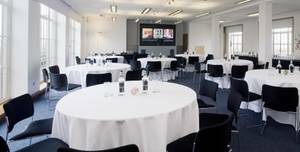 Award-winning, purpose-built conference venue, on a quiet mews by Cavendish Square & Oxford Street. 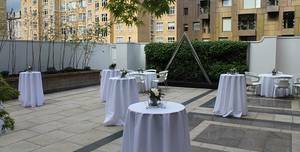 Large windows, off Marylebone Hight Street, super popular for exclusive hire. 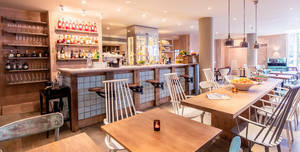 On trendy Moxton St sits Aubaine Marylebone. The RIBA Gallery is a striking, contemporary space with floor to ceiling windows. 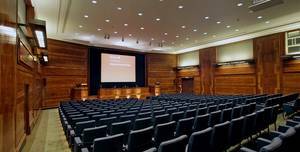 RIBA Venues is the conference and events arm of the RIBA (Royal Institute of British Architects) based at 66 Portland Place, Marylebone, London. 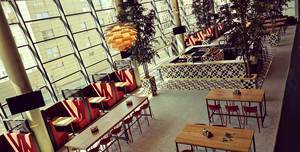 Looking for an even more impressive Christmas party venue than last year? We've found the perfect place. What type of function are you having? 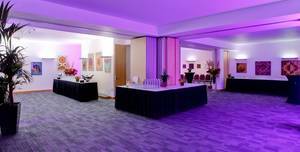 Take a look at our best function rooms for your event. Looking to introduce your new product or brand to the world? 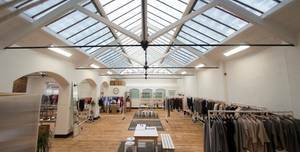 Find the perfect London product launch venue. 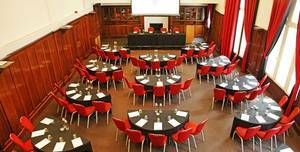 Why book workshop space in London? Get out of the office and engage your team. These failsafe London summer party venues will make sure you’re more than ready for some summer loving. Bring in the New Year in style, it's time to splash out on somewhere special. Very nice coworking office space in Camden. Recommend to take a tour. 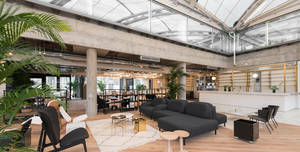 Nice space for co-working in Camden worth to mention gigabit internet connection. Lovely space to work. Amazing location right in the Muslim the Camden stable market. Awesome view from the 3rd floor... Plenty of space, kitchen with free coffee, tea, fruits and cookies! Very clean and friendly people. Want to provide more detail now? of the deposit on payments made through us. There's an additional 5% VenueScanner Cancellation Fee, more info in our Ts & Cs. Cancel within 24 hours or 4 hours before the event start time (whichever is sooner) and receive a 100% refund, guaranteed by VenueScanner. Thank you for joining our newsletter, you'll hear from us soon. ‡ we’ll only contact you by phone to manage your bookings, calls may be recorded for quality purposes. Please check your email inbox, you'll have an email with a link to reset your password. The creation of your account is almost completed. Please provide your contact details so you can receive enquiry updates. We’ll only contact you by phone to manage your bookings, calls may be recorded for quality purposes.